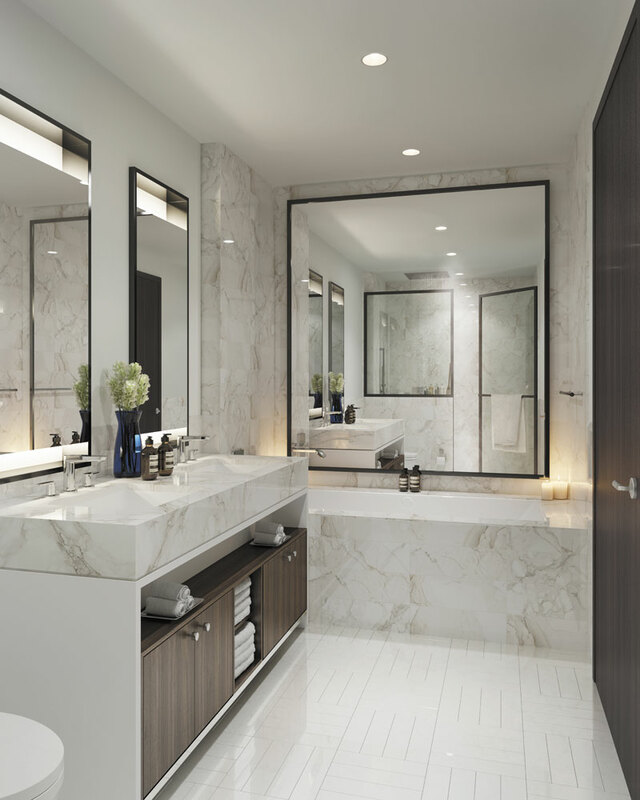 Meticulously Designed. 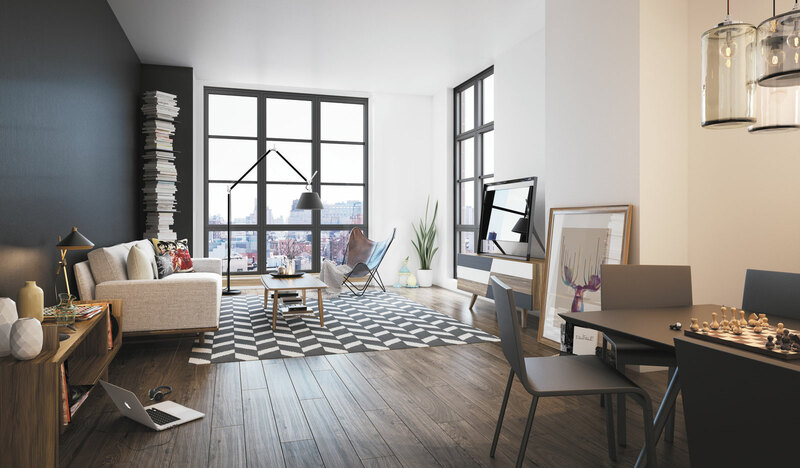 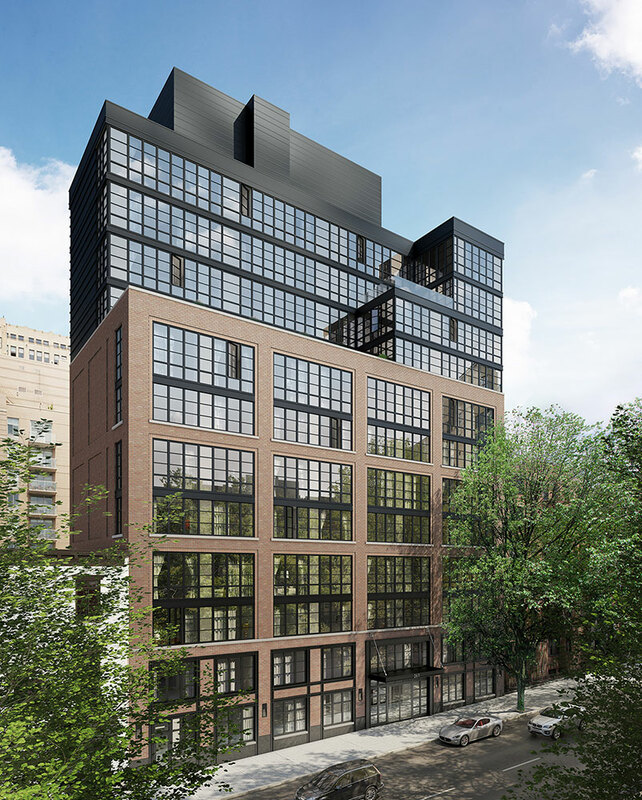 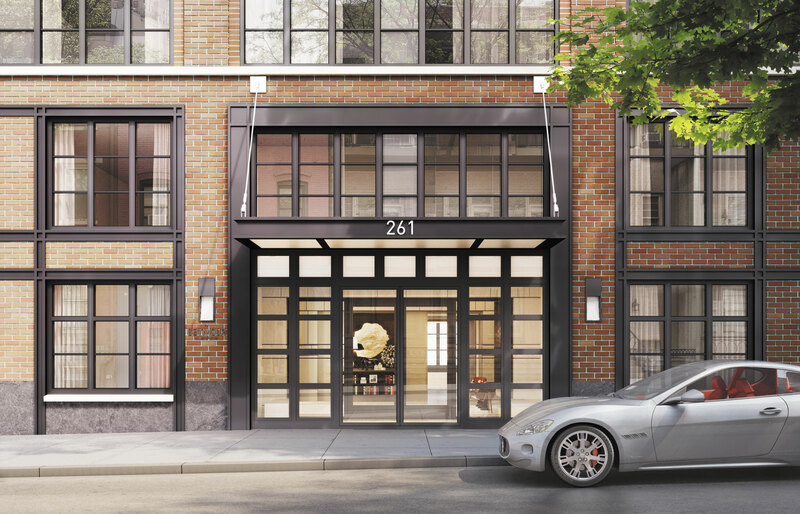 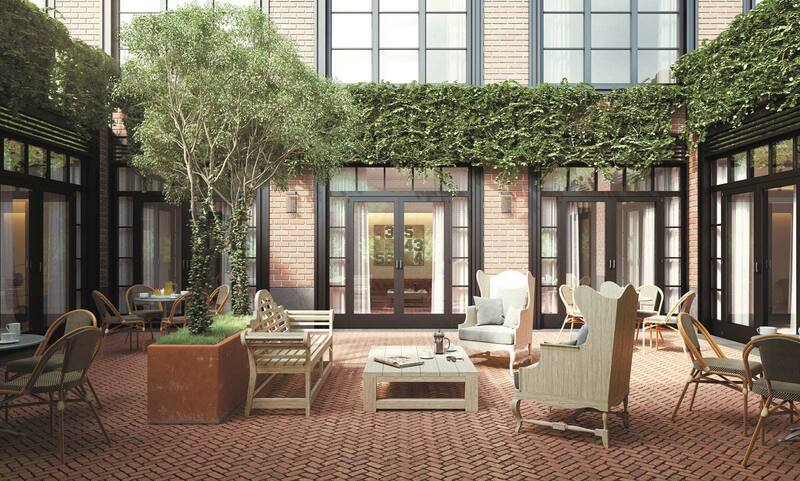 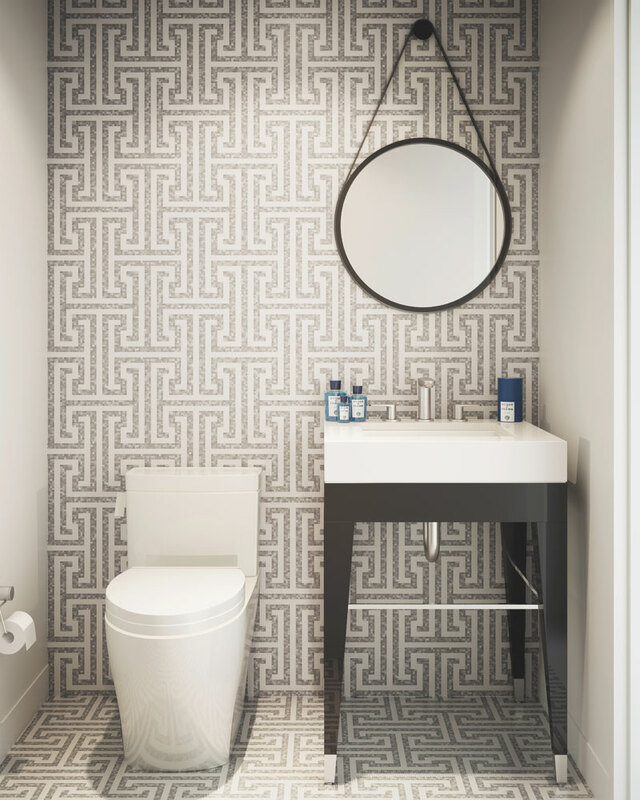 In a neighborhood steeped in industrial history and rich artistic heritage, 261 West 25th Street, The Seymour is a new development located on 25th Street in the heart of Chelsea. 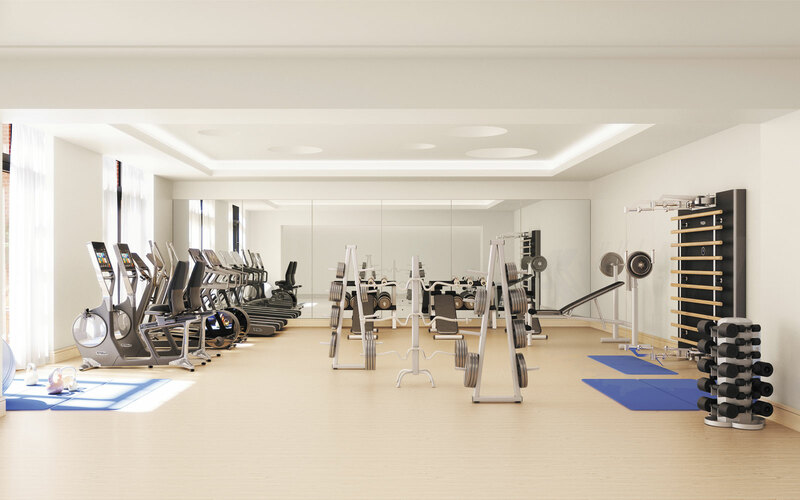 Recognized as one of the top ten fastest selling properties in 2015 (PropertyShark), Naftali Group successfully assembled the site via three separate complicated transactions and built a new twelve-story condominium on the site. 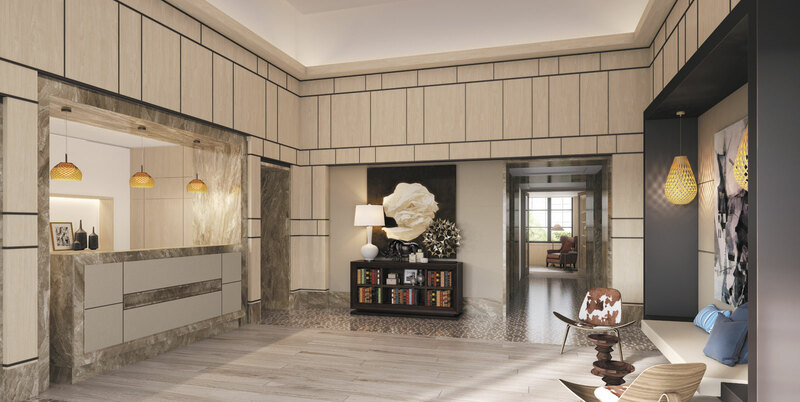 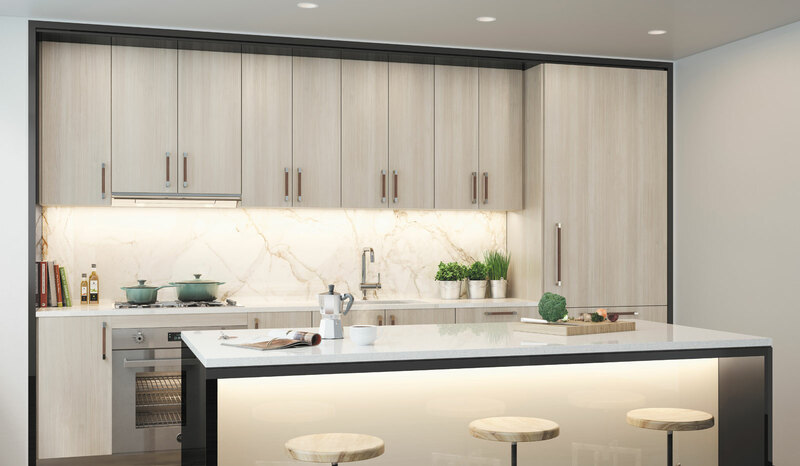 Hand crafted with tremendous attention to detail and total commitment to the finest finishing’s, the property features forty-nine luxury residences, on twelve light-filled floors. 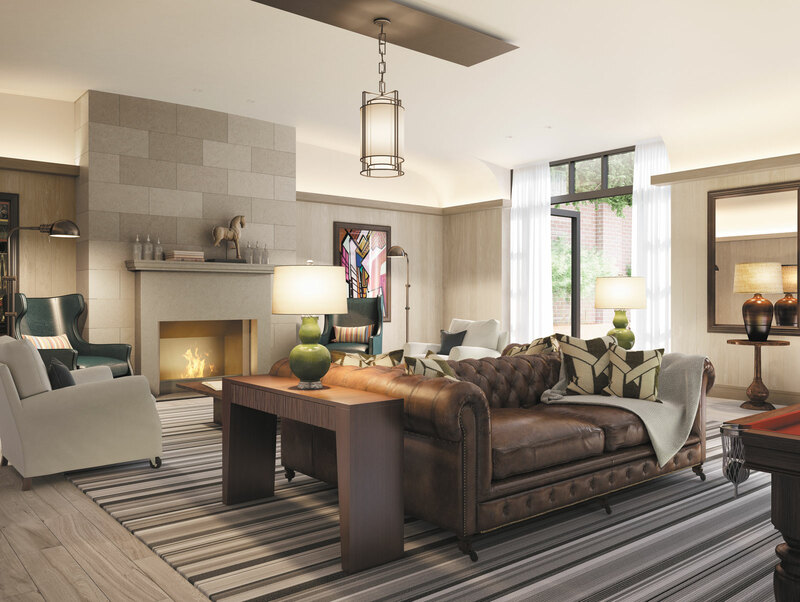 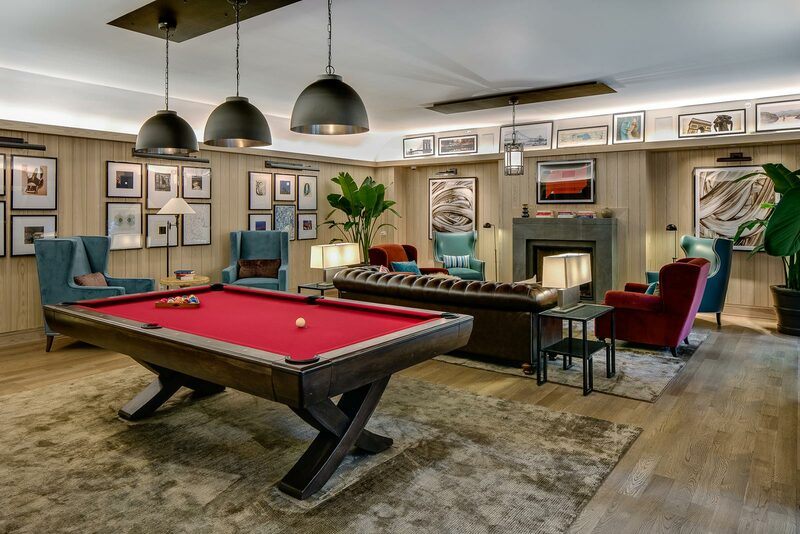 Impressive interiors designed by the iconic design firms Rottet Studios and Peter McGinley, marrying the rich history of Chelsea to a crisp modern-aesthetic- from the beautifully refined residences to the luxurious calm of its amenities. 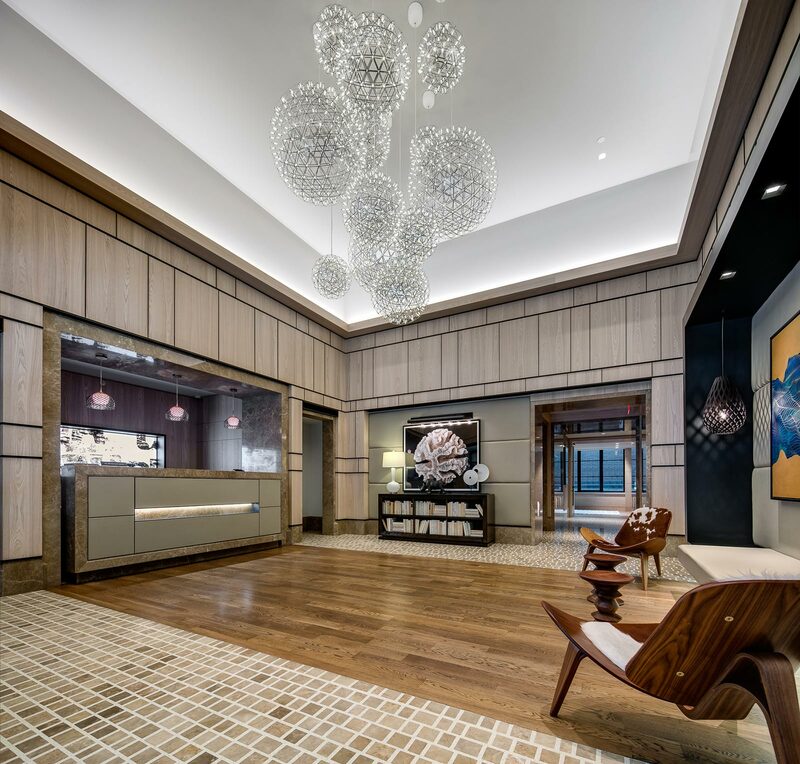 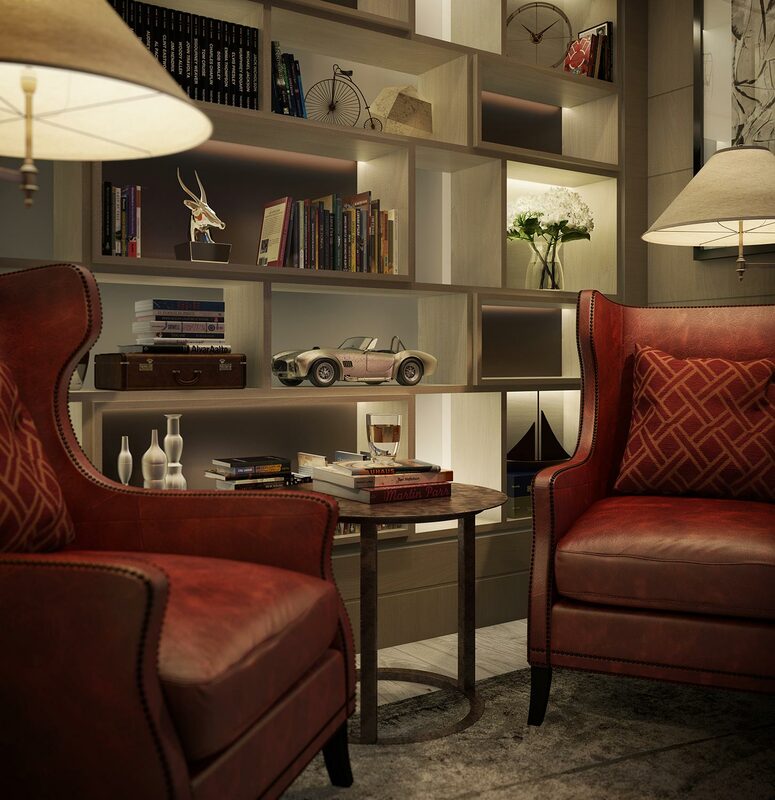 At the heart of The Seymour, the amenity space is as warm and welcoming as home should be, with a combination of unabashed sophistication of a boutique hotel. 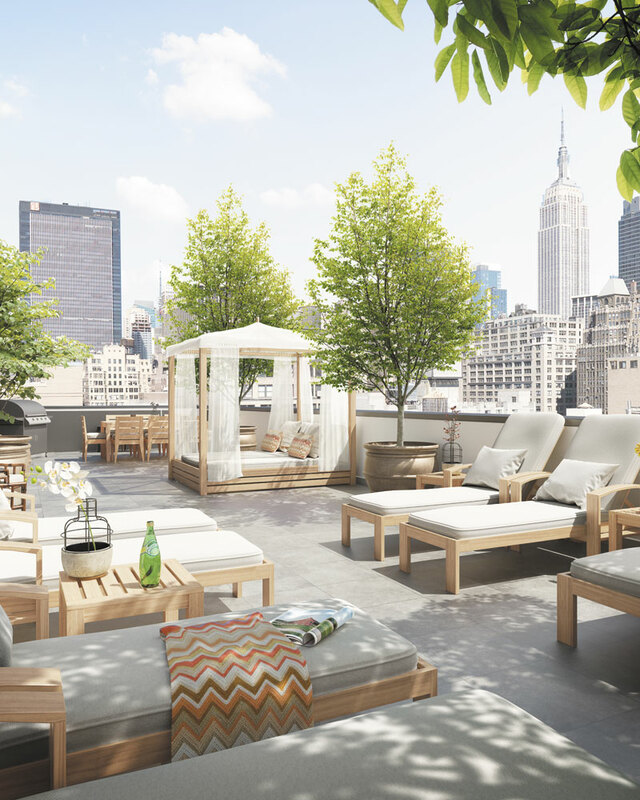 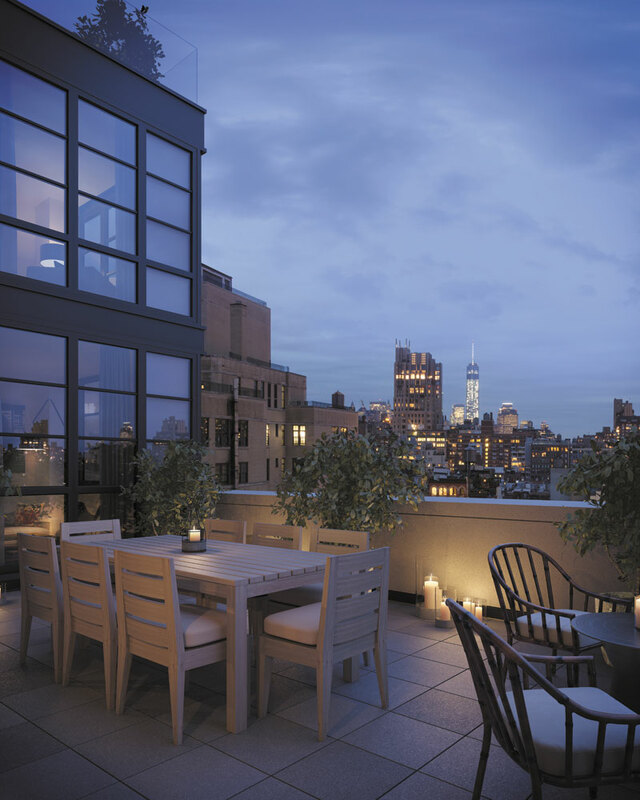 Amenities include a 24-hour doorman, a private rooftop terrace with incredible views, state-of-the-art fitness center, a club-like space open to the charming landscaped courtyard and a comfortable extension of a home complete with a fireplace, billiards table, a separate screening lounge, and a library curated by penguin random house.